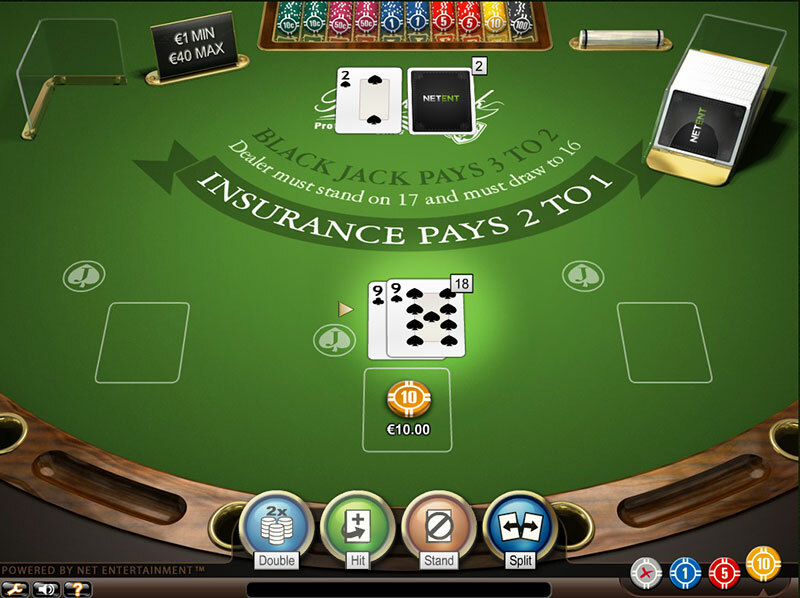 Blackjack is a game that requires a lot of preparation and dedication, but in the long term it pays off well. This is the reason why so many players play the game on a regular basis, hoping they will get lucky and win. However, in order to achieve the desired result, they need to have so much more than just luck. Knowledge, appropriate strategy, money management skills are just a few of the things that are compulsory for players whose first priority is to be winners. In order to manage to make the best moves every time, they should get familiar with all of the possible outcomes a particular hand can have. It is also crucial to know the motive behind every move as this will allow them to remember them easily. There are so many card combinations that players can get and if they can’t make any sense of the strategy they follow, it will be extremely hard to memorise everything. Players are bound to get a pair of cards of the same rank, especially if the game is played with multiple decks. Therefore, it is essential for them to be aware how to proceed in such cases. In this chapter, we will have a look at situations where they are dealt with a pair of 9’s as their first two cards. Having such a pair is as tricky as having a pair of 8’s as both hands put players in a breaking position. Whenever players have a pair of 9’s there are occasions when it is best to split due to the reason that having a total of eighteen will easily surpass twenty one. Such cases are where the dealer’s up card is a weak one or in other words from two through six or an eight and a nine. Another reason why splitting is the best move here is that by doing so, players put themselves in a very favourable position. This way they will compete against the weak up card of the dealer with two decent hands as their total will be at least nine. 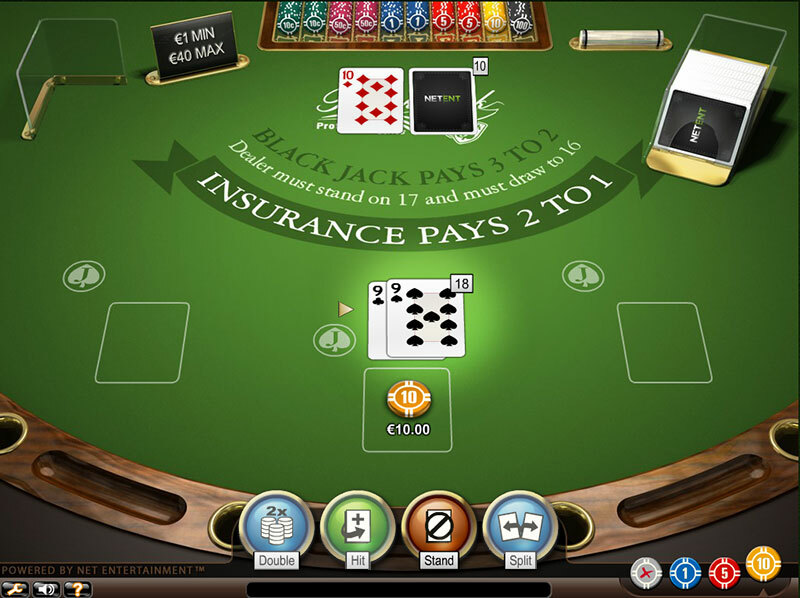 Moreover, drawing one more card for each will always leave them in a total which is higher than the dealer’s up card. Players have the chance to get more money when the dealer’s in a weak position and these are the cases which deserve special attention as they are extremely beneficial for them. Player is dealt a pair of 9s. Dealer’s Up card is a 2. Player should Split. As already mentioned, there are some cases where it will be best for players to avoid splitting. They should choose to ‘stand’ instead, in situations when the dealer’s up card is a ten, an ace or a seven. Splitting against a seven as an up card of the dealer is rather risky and players should refrain themselves from choosing this move as the odds are not in their favour. On the other hand, the possible outcomes of this situation, if players decide to stand, will always place them in a good position. In the worst case scenario, they will have a tie with the dealer and the chances that they can win the hand are also high enough. It doesn’t matter what will be the hole card of the dealer as he doesn’t stand a chance of beating the players’ total. Player is dealt a pair of 9s. Dealer’s Up card is a 10. Player should Stand. Whatever strategy players choose to follow, they need to bear in mind that their choices should be always based on the dealer’s up card. The move that must be avoided whenever players have a pair of 9’s regardless of the up card of the dealer is to hit. It is not a good occasion to experiment as this pair leaves them with a total of eighteen and surpassing twenty one is almost certain. If players decide to hit, the odds that they will go bust are 77%. Even though there are cards which will lead in an instant win, it is best not to risk in this case. All that players need to do is to stick to the basic strategy and make their decisions according to it. This move shouldn’t even cross players’ mind as a possible option in the first place as hitting with such a high total value in the hand will most likely result in a loss. Having a pair of 9’s is not an exception and just like the rest of the cases which leave players with a high total value, it is best for them to take advantage of the option to surrender. 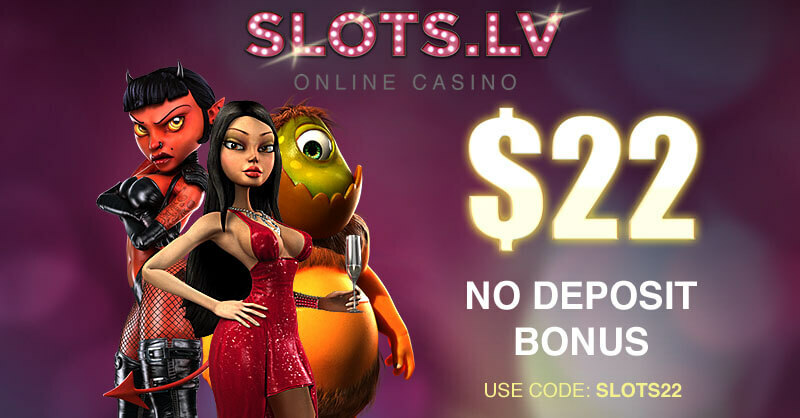 This way they can get half of their bet and prevent themselves from losing all of their money. 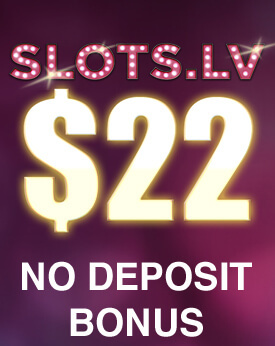 It is always recommendable for players to seek a casino which offers this option because even if they don’t use it, it gives them a sense of security. Knowing that they can withdraw when they receive their first two cards is a great advantage. Splitting a pair of 9’s is a very good move, however not in every situation. As already indicated, there are some cases in which it’s best to stand against the dealer’s up card. Players should choose a reliable strategy which they support and apply it throughout the game. It is really important to make sense to them as this way they will be able to remember it better. In order to make it work, players should apply it consistently and make sure they understand its patterns. At some point during the game, it is players will inevitably get two cards of the same rank and therefore, it is of a crucial importance to know how to proceed in such situations. The first thing that comes to mind to most people when they get a pair is to split it. In some cases, this move works quite well, whereas in others it leads to losing both hands. Lacking the needed knowledge can cost dear as players can turn one winning hand into two losing ones. In order to reduce their potential money losses to minimum, it is best to get familiar with the alternative moves for every hand.